Where is Brisbane's Cheapest Cinema? 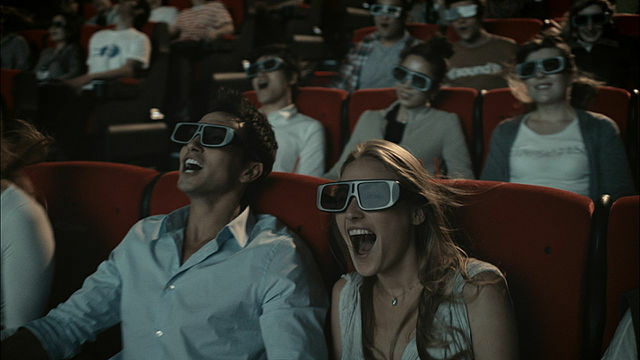 Our biggest cinema chains, Event Cinemas and Hoyts, have dozens of theatres throughout Queensland. They feature all the latest blockbusters, with 3D and VMAX technology for immersive audio visuals, enjoyed in contoured seats. The convenience comes at a price though, with Event Cinema's Myer Centre Saturday session adult tickets costing $19, children's tickets at $14 and student at $15.50. VMAX adds $3 to the ticket price. Hoyts Sunnybank is slightly more expensive. 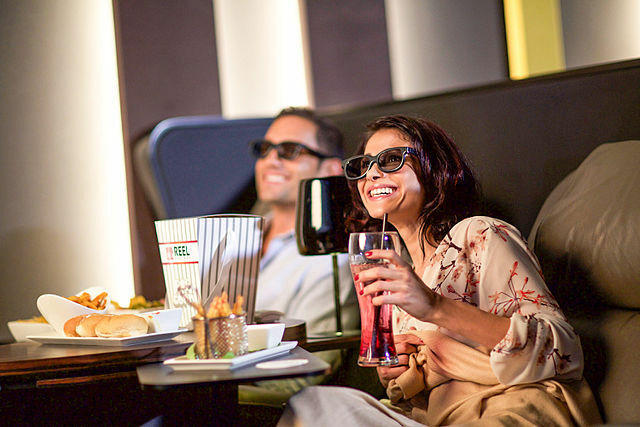 With popcorn and drink combos starting at $14.50, you'll part with $35 for a movie night with snacks. Save some cash with cheaper movie tickets at these cinemas throughout Brisbane. Adult tickets at Cineplex cinemas cost only $8.50, with children's tickets at only $4.50 and student at $6.50. You can save even more on weekdays before 6pm and Sundays after 4pm but the best price is only $6.50 for any session on Tuesdays. You'll need to register for a free account to book tickets online but once you've signed up, you'll get updates on special discounts and upcoming films. Book tickets or view the cinema locations at Cineplex. See the silver screen through your clean windshield, swapping theatre seats for car seats and the gigantic cinema speakers for car radio surround sound. At Yatala, your $15 ticket gives you access to a movie broadcast in a field instead of a theatre. Stay for a 2nd (or 3rd) film and pay only $10 per movie. If your pick is a lemon, you can vote with your wheels, driving to another of the 3 movie fields instead. During public holidays, you can settle in for movie marathons - 4 latest releases shown through the evening for only $26. Visit the Yatala Drive-In website to book. On most days, you'll pay a premium for the Spanish, handcrafted semi-reclining seats at the luxurious Palace Cinemas in Barracks, with adult tickets at $19. But on Mondays, you can enjoy the experience for only $9.50, leaving spare cash for cocktails, handmade choc tops and olive oil popcorn from the bar. Centro is even cheaper, with $15 general admission and $8.50 Monday tickets. Both cinemas welcome Movie Club members with $12 tickets for any session. Palace also has special events, including international film festivals and theme nights, including a recent Harry Potter marathon. Visit the Palace Cinemas website to book. Dendy is another upmarket option, and while the standard $19.50 ticket prices are on par with the big chains, you can sneak a saving with $12 tickets for all Tuesday sessions. Like the Palace, you can take refreshments from the licensed bar with you into the theatre. If you're a regular, join the Dendy Club for $24 for 2 years to enjoy $12.50 tickets for any session, 7 days a week. For British theatre buffs, skip the flight to England and watch productions from the Royal Shakespeare Company and National Theatre Live. Visit the Dendy Cinemas website to book. Grab $10 tickets for all weekday sessions before 6pm, saving $10 from the usual price. Treat yourself from the menu, with duck spring rolls, a cheese platter, pulled beef pizza, nachos or choc tops dipped in Lindt chocolate, delivered to your seat with wine, beer or cocktails. Visit the Blue Room Cinebar website to book. 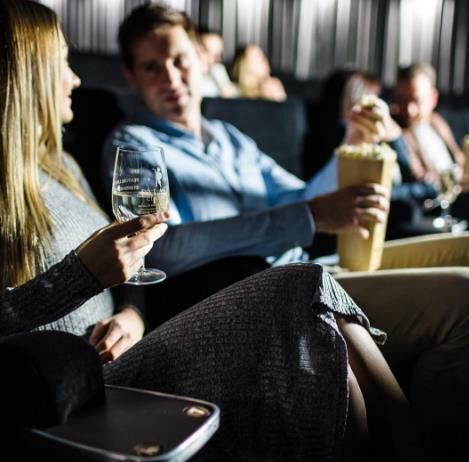 Cinema in the city centre is the costliest choice, and while the cinemas at Morayfield and Strathpine and are only slightly cheaper, you'll save $5 at Toombul, Browns Plains and Capalaba. Signup for the Cinebuzz to save $4 on tickets at Brisbane Myer. Visit the Event Cinemas website to book. Hoyts also charges a premium at their central location in Sunnybank, with $21 adult tickets for Saturday sessions. The price drops to only $13.50 at their Stafford and Redcliffe cinemas, but student and child tickets aren't any cheaper. Visit the Hoyts website to book. Where do you go for cut-price cinema sessions? Please let us know with a comment. No mention of the Regal Cinema Graceville which always have top quality movies. SENIORS: We buy a $20 book of 5 tickets for seniors for the Events Cinema at Ipswich. Haven't been able to do better than that anywhere. Where are the senior mornings in cinemas and events and pricing?